We have successfully prepared the spinel Li1+xTi2O4, which is a type II superconductor with Tc∼12K, by solid-state reaction process. Owing to the volatility of lithium, excess lithium precursor up to molar fraction 0.15 was added during the synthesis to result in single phase Li1+xTi2O4 without any impurity phase in high resolution XRD pattern. The normal state temperature dependence of resistivity shows an initial semiconductor-like behavior, but turn into metallic-like at about 200K. Magnetization measurements show bulk superconductivity in the fresh samples. The sample is unstable to the exposure of air and humidity. It is observed that the resistive transition quickly diminishes with the exposure to air. However, the magnetic transition remains as sharp, only with the decrease in its superconducting volume fraction, even when the resistive transition completely disappears. 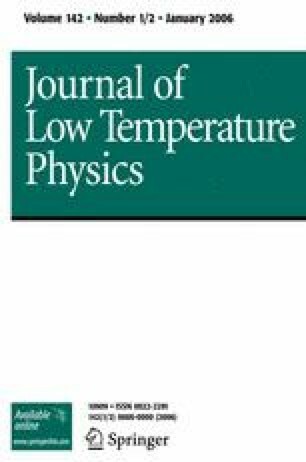 An anomalous metal-insulator transition in the aged sample is observed at the same temperature as the superconducting transition temperature of the fresh sample.